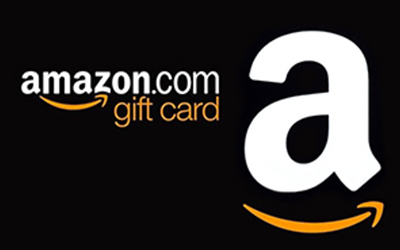 Refer one qualifying customer and receive a $200 gift certificate to Amazon. 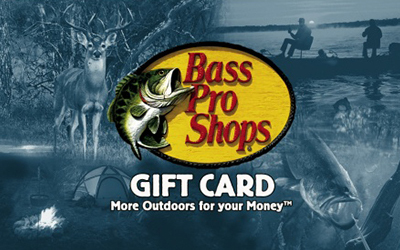 Refer 2 additional qualifying customers (3 total) and receive a $500 gift card to Bass Pro Shop, Home Depot or Amazon. Refer 2 additional qualifying customers (5 total) and receive a $1000 gift card to Bass Pro Shop, Home Depot, Amazon or Expedia for travel. Refer 5 additional qualifying customers (10 total) and receive a vacation! This is the highest level of achievement and offer a trip for 2 to Costa Rica. See details below. Click below on the submit referral link prior to your referral having any contact with Big Creek Roofing. A Big Creek Roofing representative will contact your referral based on the information you have provided to schedule an inspection of their roof. There is no obligation for them to purchase and there is no charge for their roof inspection. Once their project is complete and their roof is complete, they will sign off on their Certificate of Completion. Big Creek Roofing will contact you with details and the award in which star level you have achieved. 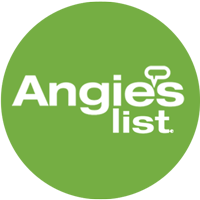 A referral is a homeowner that is looking for a new or replacement roof. This referral becomes a qualified customer once they have signed a contract with Big Creek Roofing, and their project gets completed. Insurance claims are welcome. Referrals may not also be participating in our Non-Profit 501(c)3 Referral Program. Referrals who become qualified customers within 1 year (365 days) of your first referral submission count toward your star reward level achievement. 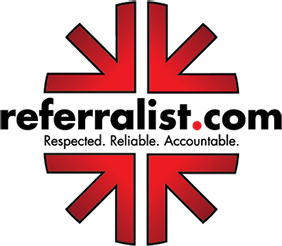 One year after your first referral submission your reward level restarts. Referrals must be made through the Submit Referral Form prior to the referred homeowner having had any initial contact with Big Creek Roofing. 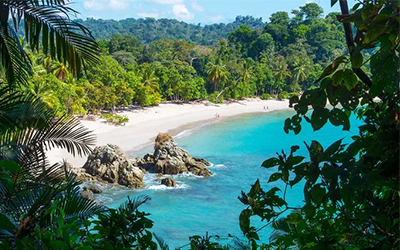 The Trip to Costa Rica is a 5 day/4 night trip including round trip coach airfare for two and double occupancy hotel accommodations in a hotel of Big Creek Roofing’s choice. No substitutions or modifications. 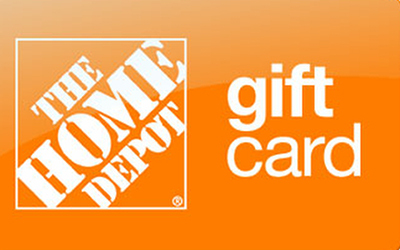 $200 Visa gift card may be used anywhere Visa is accepted.